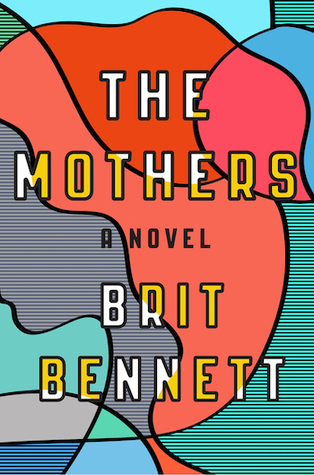 From Goodreads: Set within a contemporary black community in Southern California, Brit Bennett's mesmerizing first novel is an emotionally perceptive story about community, love, and ambition. It begins with a secret. Why I selected it: This was a buzz book back in 2016 that made its way onto many recommended reading lists. I'm drawn to the themes mentioned in the synopsis of this debut novel and its west coast setting. I remember reading about this one at the time. Didn't remember much about the story. I hope you enjoy it. 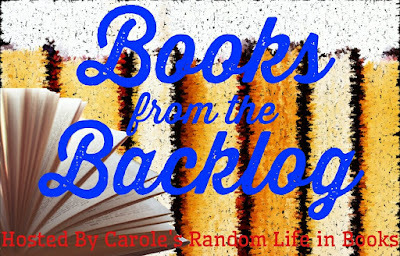 I've let book buzz get me excited about a book and I do want to read it, but then it just sets. Glad you were able to come across it again, Catherine. You're right, Sophia Rose. A new book that sounds great is very attractive--until you get distracted by the next new book, and the one after that, lol. 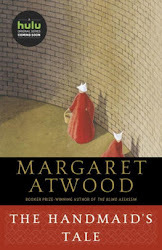 I remember hearing about this book. It sounds like it hits on some really important issues. I hope you enjoy this one once you get the chance to read it, Catherine!